I can't believe that 2010 literally just flew by! I hope you all have a great time this new years eve weather you are at home with friends and family, or if you are attending parties and get togethers. Stay safe and ring in the new year with lots of love, and happiness. I can already feel that 2011 is going to be THE year for everyone. Let's make it a great one! But now thanks to this brush cleaner by Sephora, I can apply my shadows and face makeup with ease-no matter what color, because this cleaner really helps clean off my brushes in between uses, as well as disinfecting them. There are two ways I like to use this cleaner, I can either give the brush head 2-3 sprays of the cleaner and then wipe it down on a napkin until most of the color comes out. 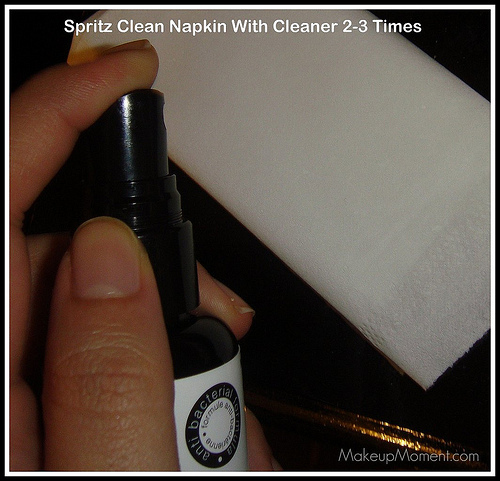 But my favorite, and the most effective way for me to use this cleaner is by spraying the cleaner 2-3 times on a clean napkin and then take my brush and start wiping it on the saturated area. I like that this product does not have a foul smell. I can't describe the smell (although I do smell a bit of the alcohol-but thats fine, because that works to help sanitize the brushes), but it is definitely not offensive. I also like that my brushes dry pretty rapid and smell really nice after I clean them with this brush cleaner. No worries about the brushes becoming scratchy, or rough. The brushes are left softer than ever! I do like this cleaner a lot. 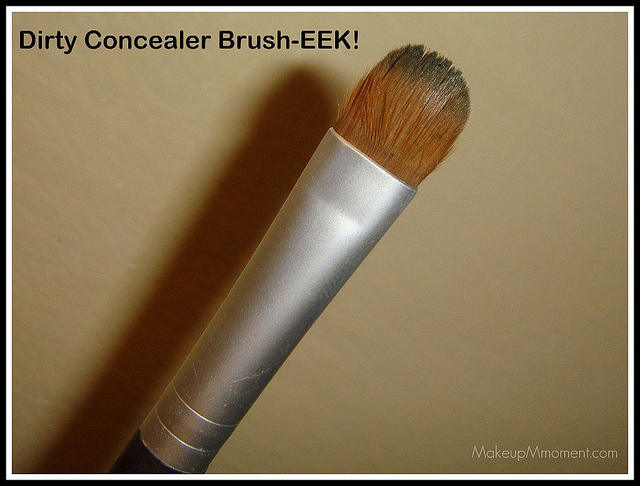 It is great for everyday use, and this is especially great to keep in your makeup kit if you are a makeup artist always on the go. I would definitely repurchase. Although, I do want to try other brush cleaners on the market. Maybe the MAC one? I want to mention that although I really like this cleaner, don't substitute deep cleansing your brushes with this daily brush cleaner. 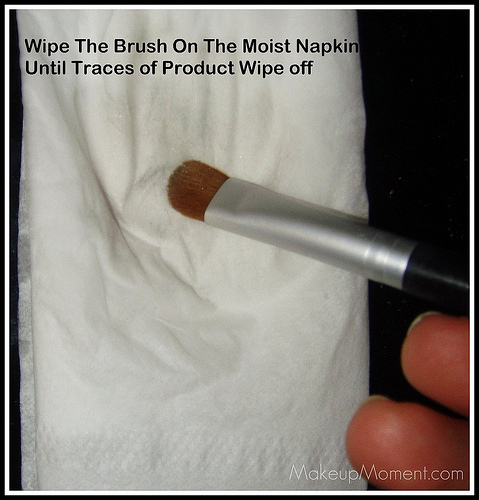 It quickly prepares your brushes for use, but it does NOT work to completely clean them. 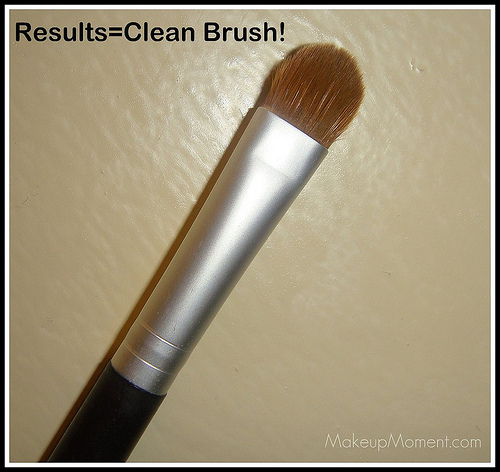 So it is best to deep clean your brushes with a shampoo, or whatever deep cleaning method you use, once or twice a week. 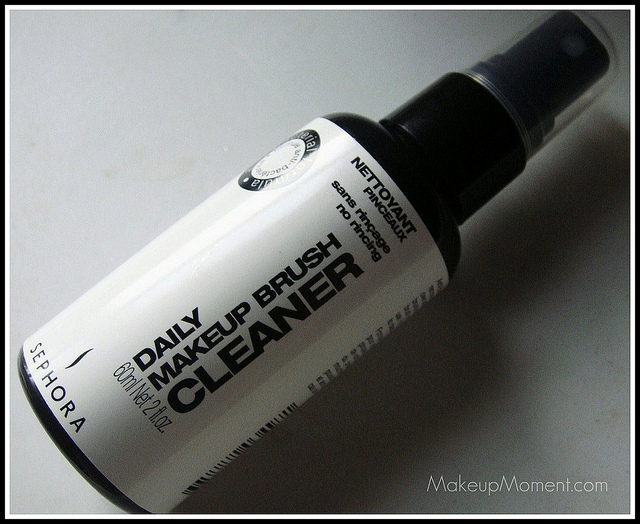 Have any of you tried this brush cleaner by Sephora? What did you all think? Any other brush cleansers you all recommend me to try? Let me know in the comments section! Disclaimer: I am not affiliated with any of the companies mentioned above. I purchased this for my personal use. Glad to hear this works well, I've been planning to buy it next time I go to Sephora. I hope you like it too :) I really want to try the MAC brush cleanser next. I may grab the MAC one after this one by Sephora runs out.